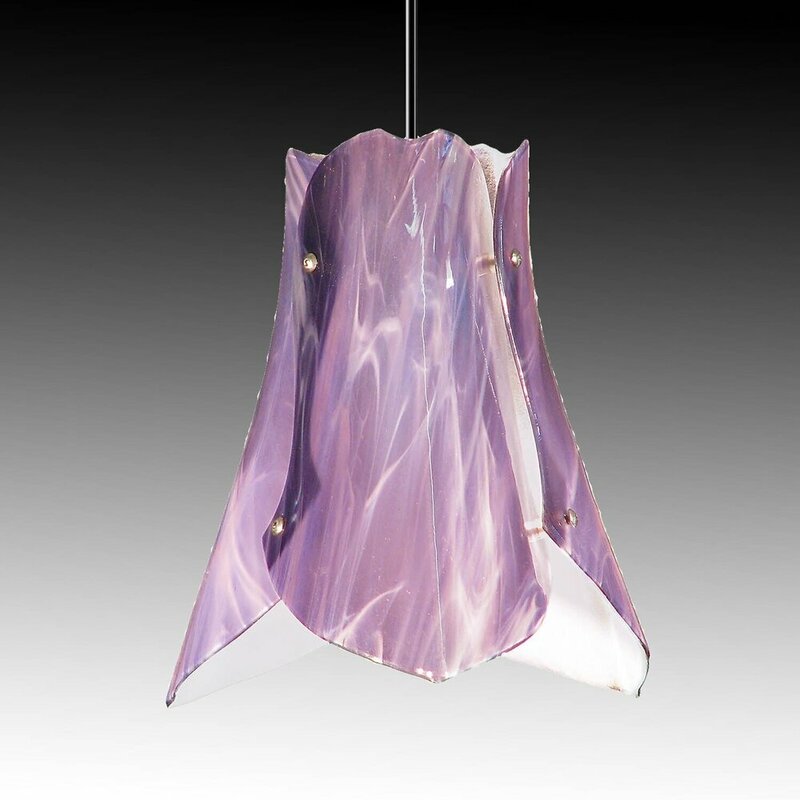 These are our individual pendant lights shown here in a random selection of available glass colors. Click on any of the images to see a larger selection in that particular pendant style, and other relevant technical data, including your net cost. Other options for that light will be listed as well. 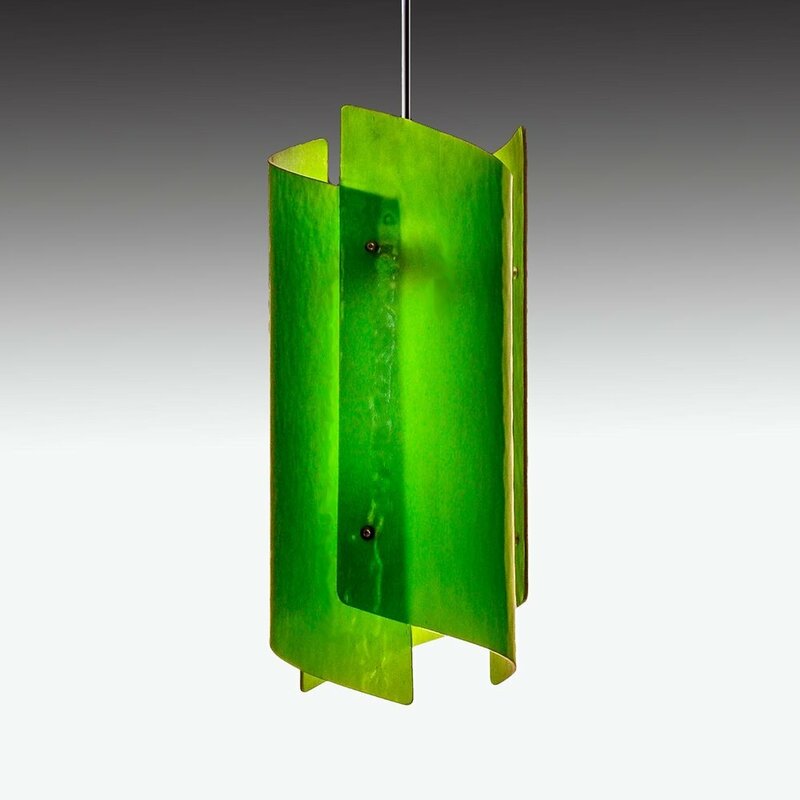 While we show each pendant in various art glass finishes, please remember you can select any glass listed on our glass image page. Don’t hesitate to call with any questions you may have, or to order samples of the glass, at no cost. We are here to help you in any way we can.